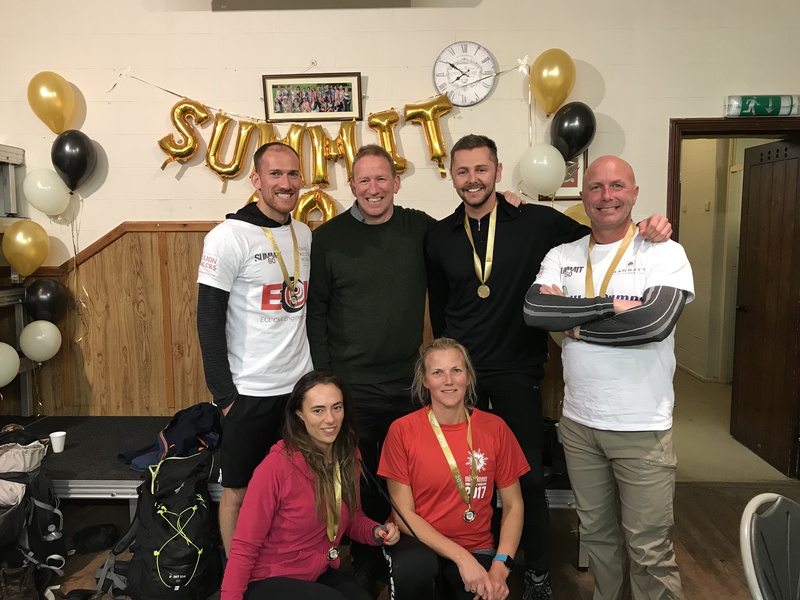 Staff at leading developer Barratt Homes Northampton are celebrating after taking on the Yorkshire Three Peaks and raising £5,126 for The Princes Trust as part of the Summit 60 challenge. 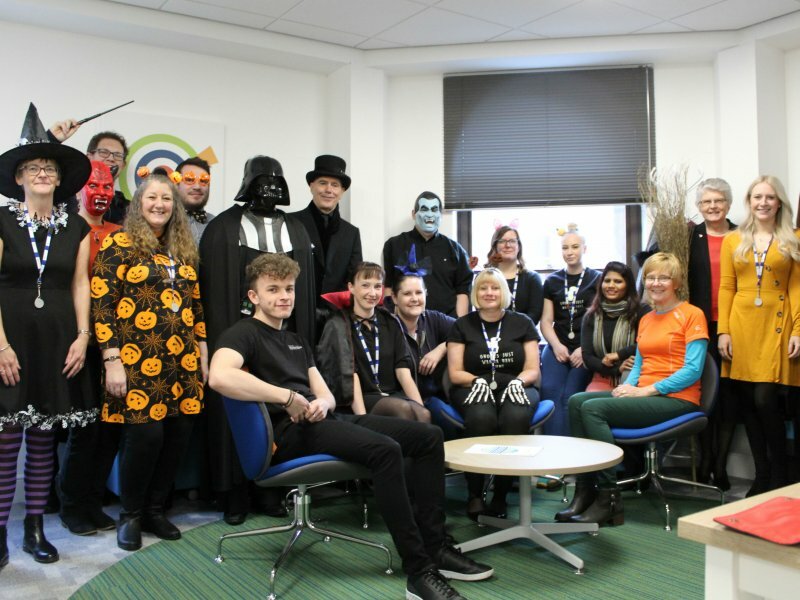 The local division had a team of five employees who exceeded their fundraising targets for the cause and the money raised will now go towards helping young people get into job, training and education. The challenge consisted of a 24.5 mile hike over the iconic Yorkshire Three Peaks. 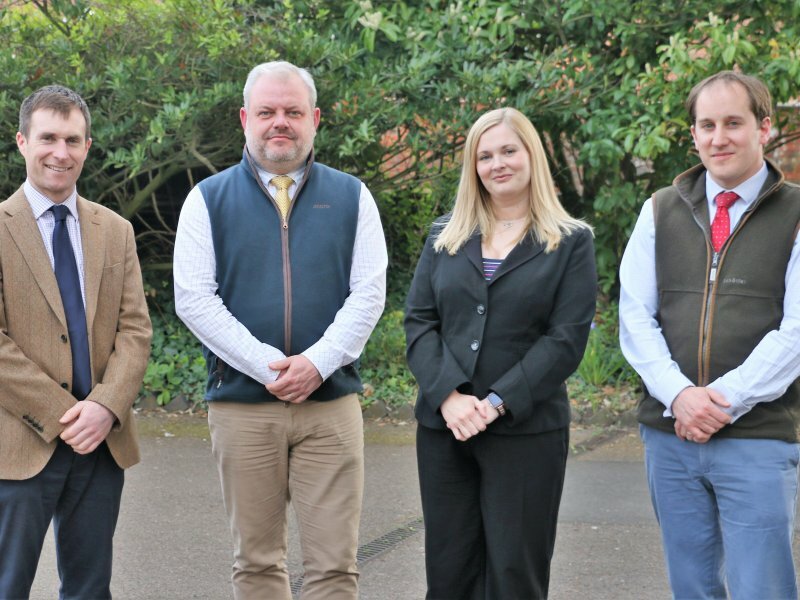 The team, who are based in Northampton, is made up of David Richardson, Michelle Hollis, Aaron Gibbins, Danny Brady and Melissa Davies, who work in the Finance, Marketing, Land, H&S and Sales departments. 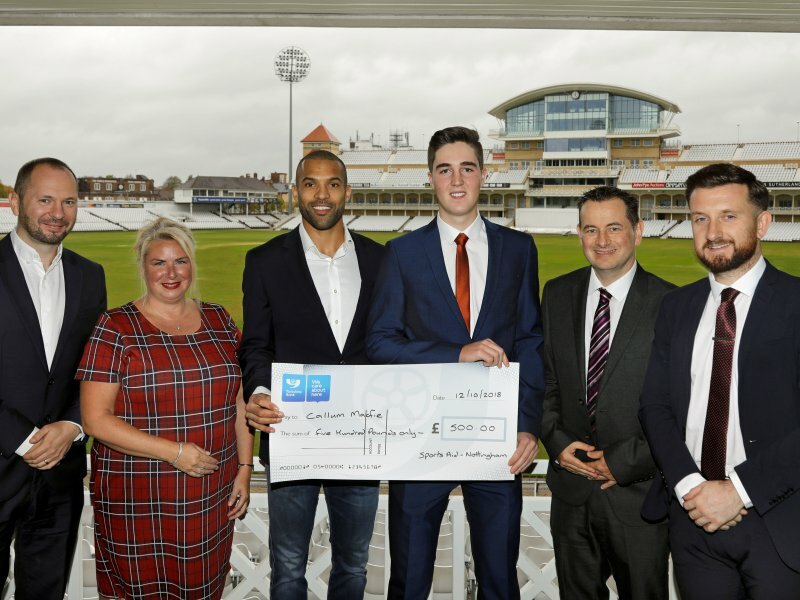 The team fundraised to support the work The Princes Trust does with young people and is hoping the donation will make a real difference to the youngsters’ lives. 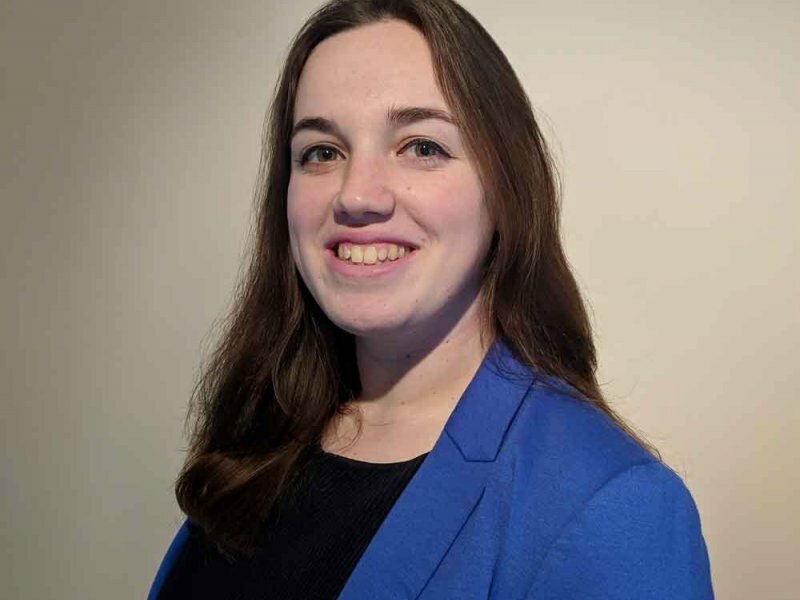 The Prince's Trust is a charity in the United Kingdom founded in 1976 by Charles, Prince of Wales to help vulnerable young people get their lives on track. It supports 11 to 30 year-olds who are unemployed and those struggling at school and at risk of exclusion. 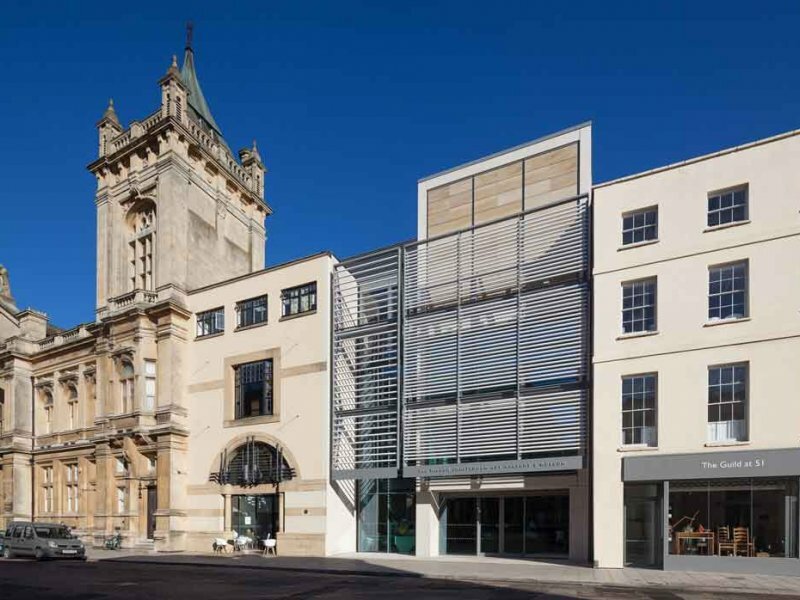 Many of the young people helped by The Trust are in or leaving care, facing issues such as homelessness or mental health problems, or have been in trouble with the law. 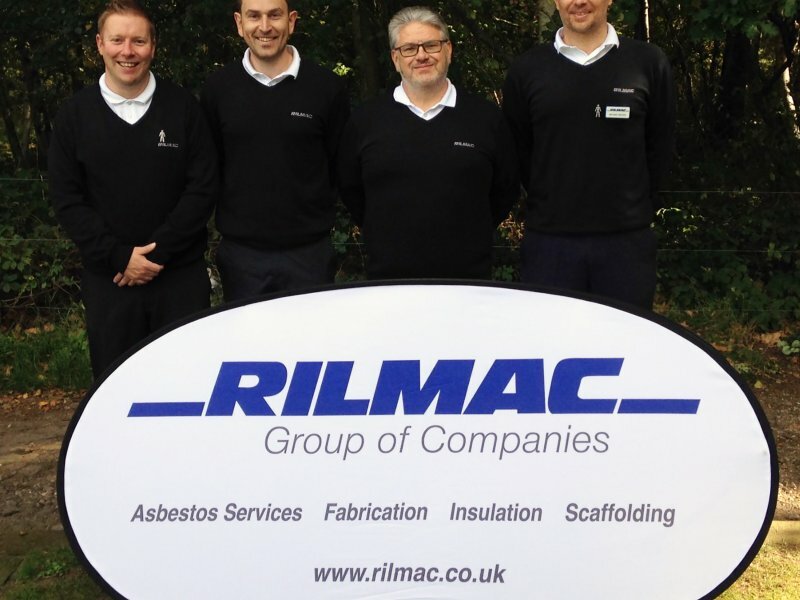 “We are very proud of our staff members for taking on a tough challenge to raise vital funds for a worthy cause.